Your night includes 5hrs of spooky creepy fun! Starting with a tour of the location and a ghost hunting workshop for the new ghost hunter. 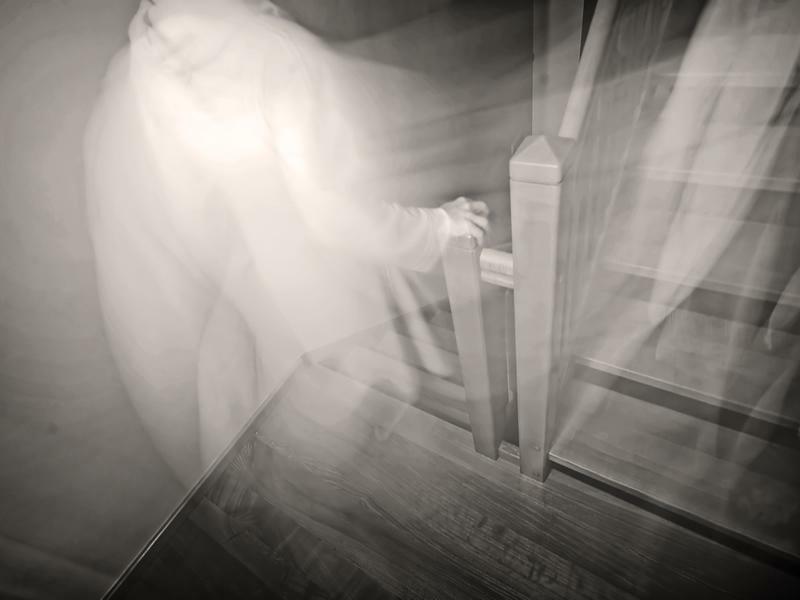 You will take part in spooky experiments with our expert paranormal team...…. are you brave enough?